Come and enjoy Fairy Tale Beach. This 6 Bedroom 4.5 Bath home will set on the ICWW with magnificent views. 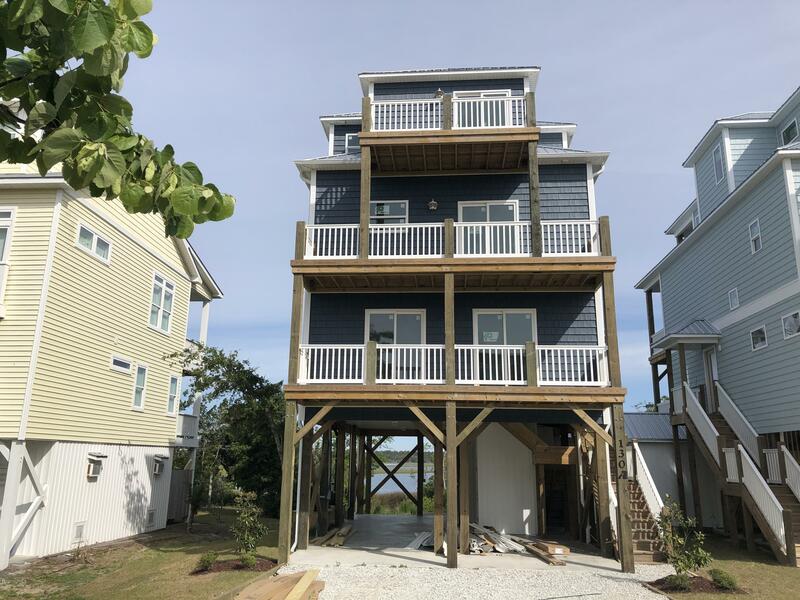 Elevevator equipped with granite,Tile,LTV Flooring, and carpet will round this home out to be one of the most spectcular beach homes on the island.